Great location!! 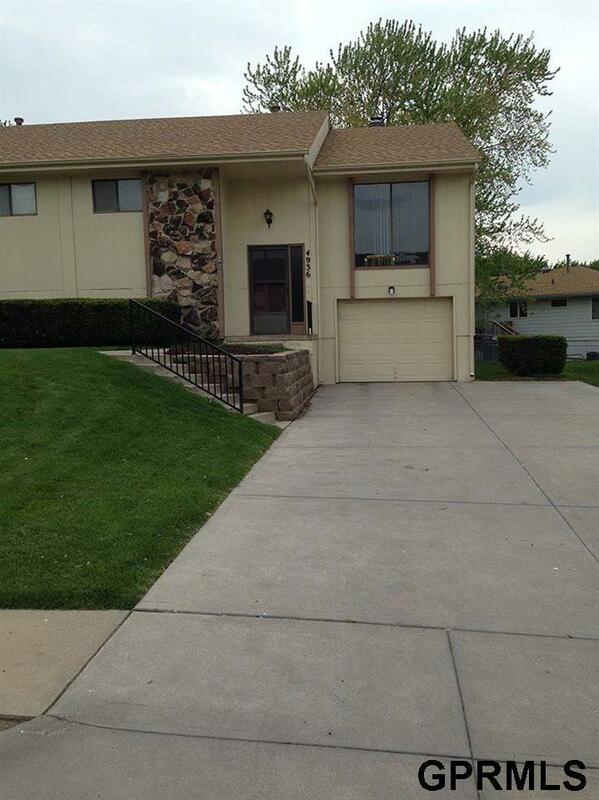 2 bed, 2 bath duplex with 1 car garage located in Omaha off of 96th & Mockingbird Dr. Main level has living room with cozy fireplace, kitchen with all appliances, main bath, 2 bedrooms and a 3/4 master bath. Unfinished basement, with lots and lots of room for storage. Fenced in shared back yard with a deck. Tenant is responsible for all utilities, lawn & snow maintenance. Owner is requesting no pets. Deposit is the same as one months rent. Available January 1st, 2018.